I am such a big fan of Fight Free’s label. They always release some of the best tracks from artists you may not be familiar with. 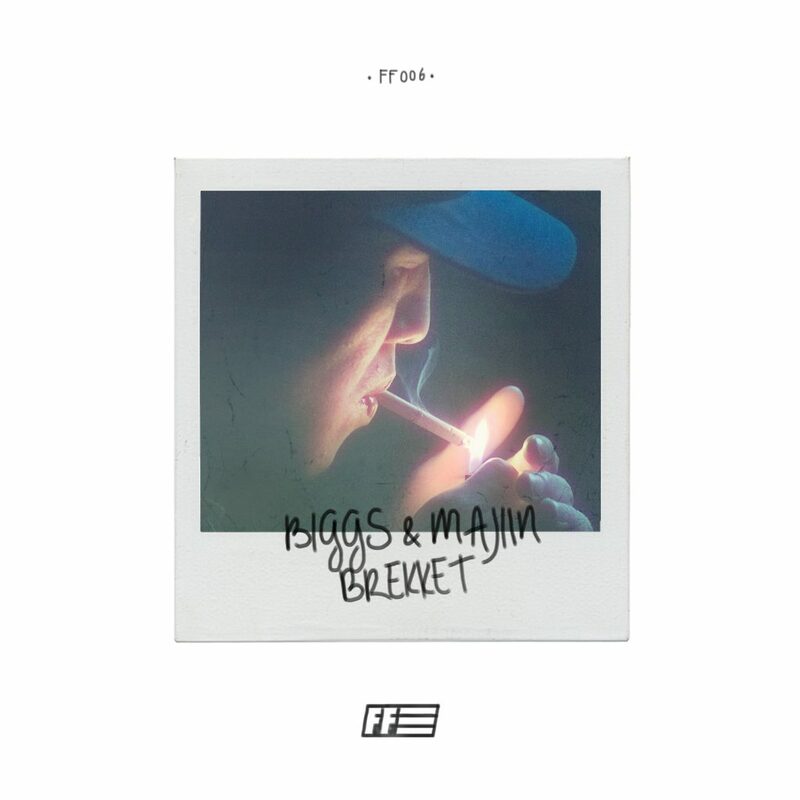 Biggs and Majiin have created this track, “Brekket.” This track is something that is absolutely wild. It is the ideal track that you should play at any situation – a pregame, a party, or at a club. I could not not stop having tons of fun when playing this track. You can definitely count me as a fan of both Biggs and Majiin with this track. You need to check out Fight Free’s label. You also need to check out this track and download it as it is available for free!